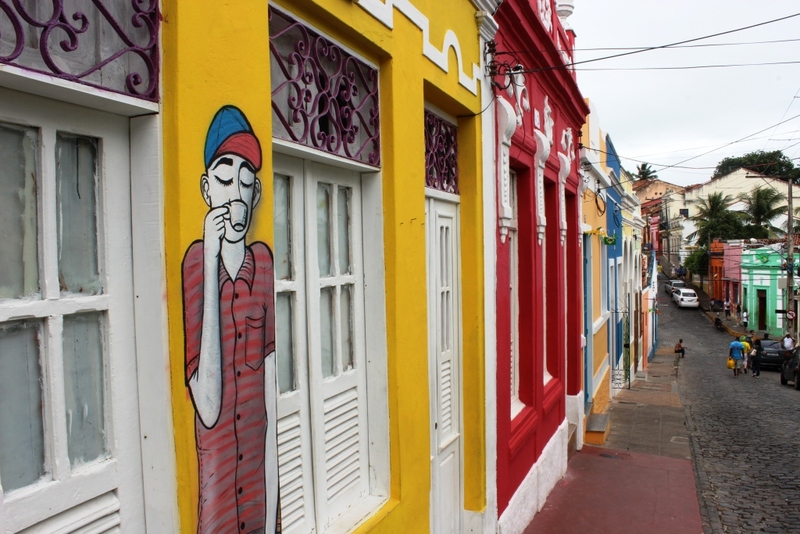 Just north of Recife, one of Brazil’s top 10 largest cities, sits Olinda, one of Brazil’s best-preserved colonial cities. 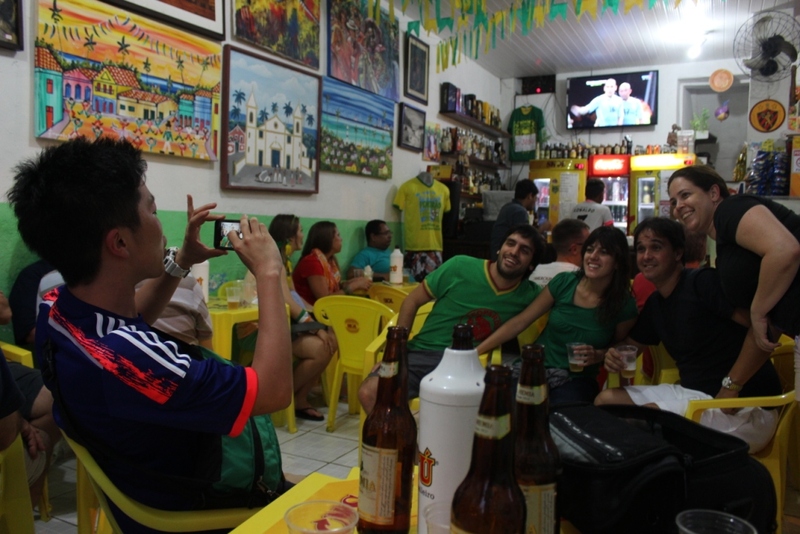 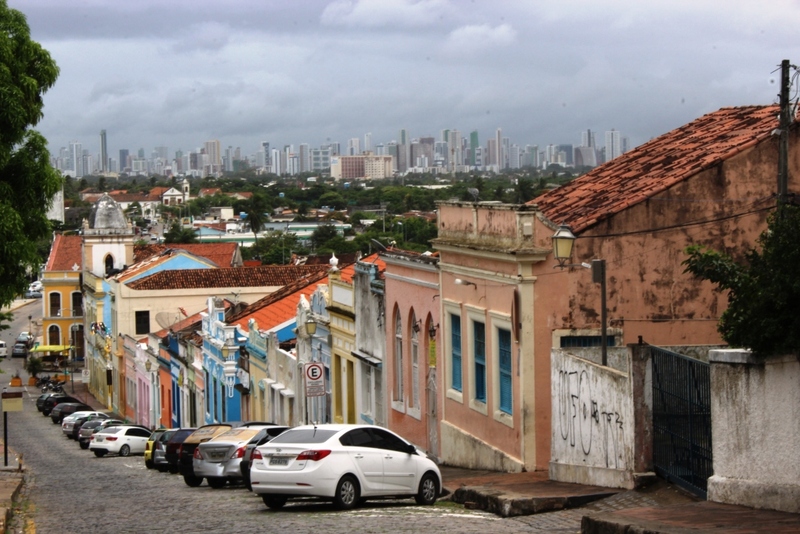 One rolls straight into the other with Olinda being a large and highly visited part of Recife’s metropolitan area. 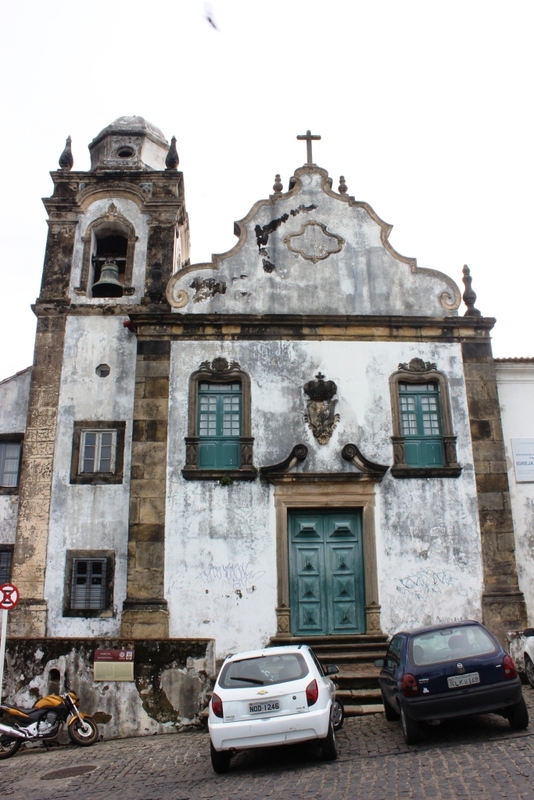 Founded in 1535, the beautiful coastal town’s historic centre was named a UNESCO World Heritage Site in 1982. 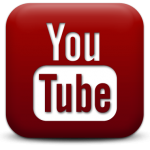 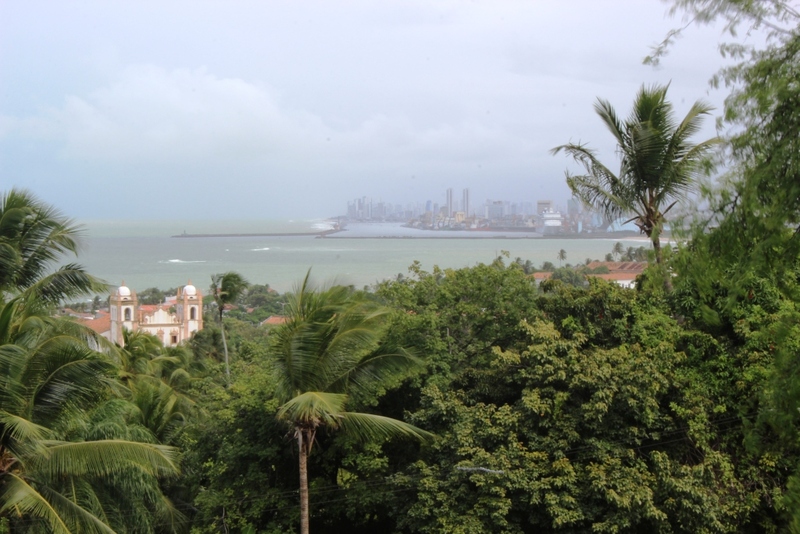 The current population is nearly 400,000 inhabitants. 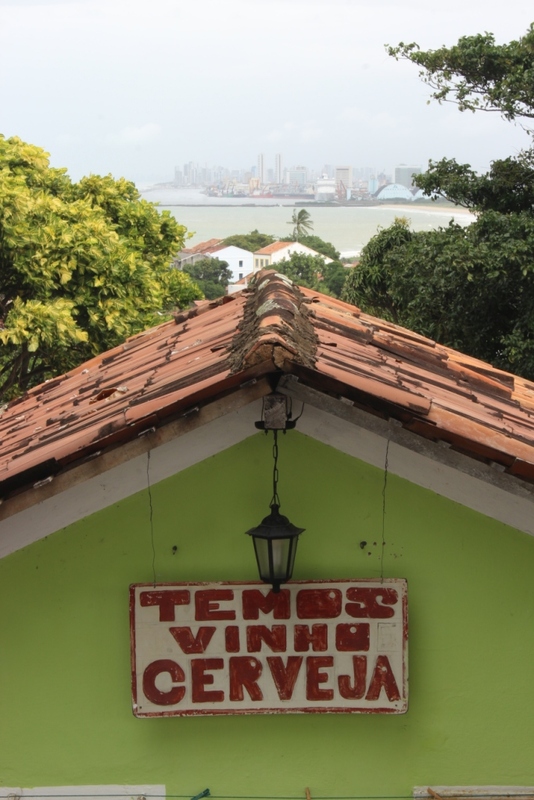 We visited Olinda one morning to enjoy a walking tour, take in the views, and watch some soccer in a local bar in the afternoon. 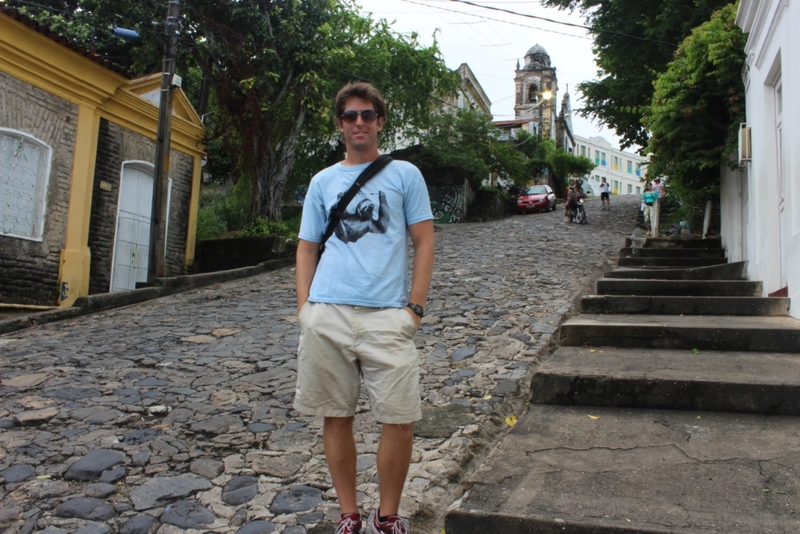 It was a cloudy day, but there was a futbol-esque buzz in the air and the colorful streets overlooking the baby blue sea were charming and tropical at the same time. 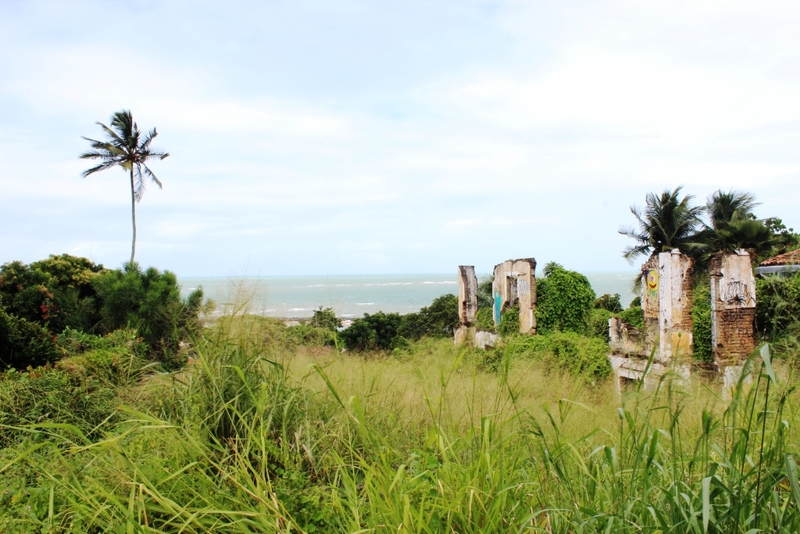 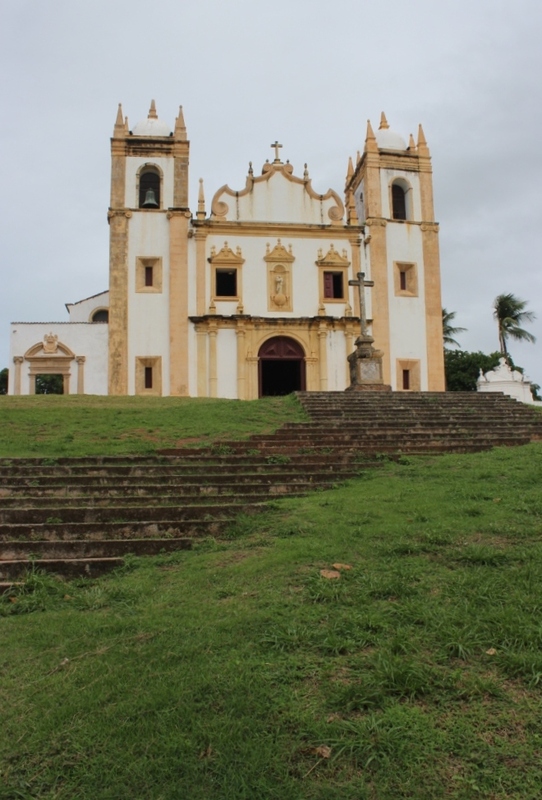 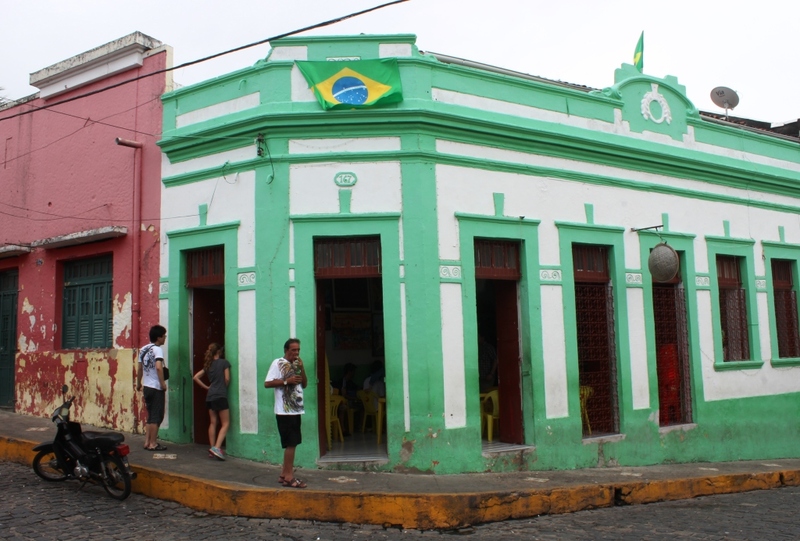 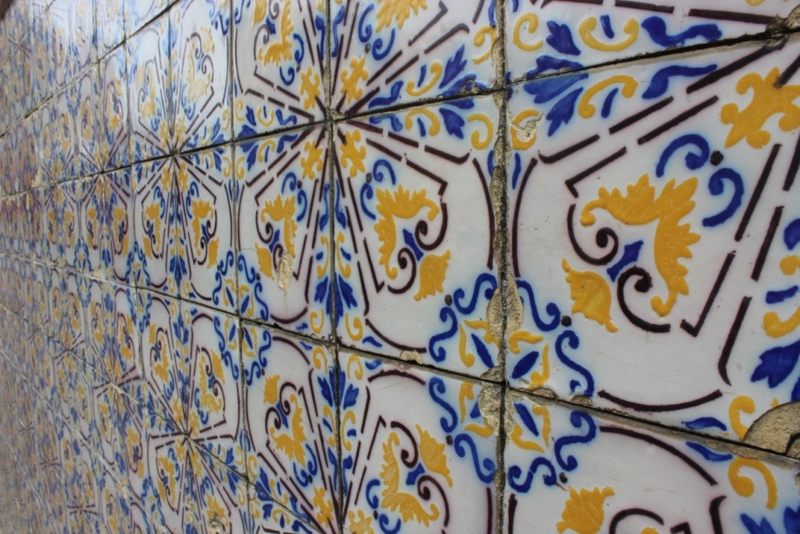 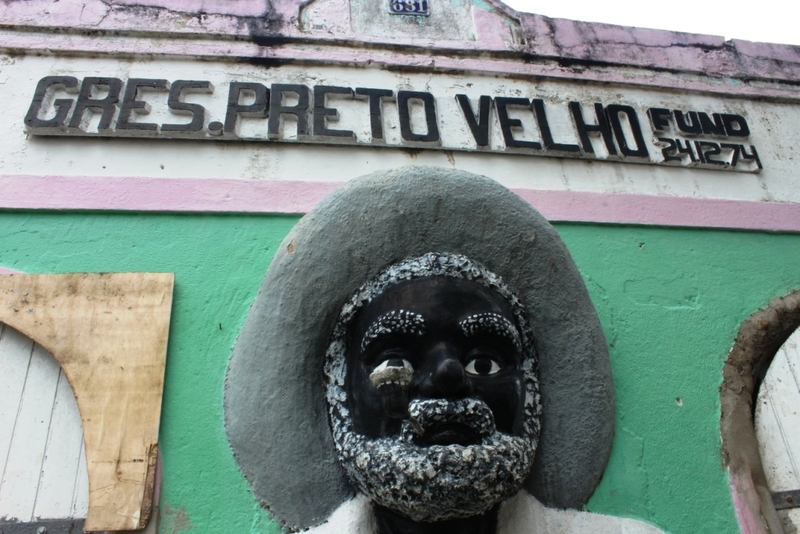 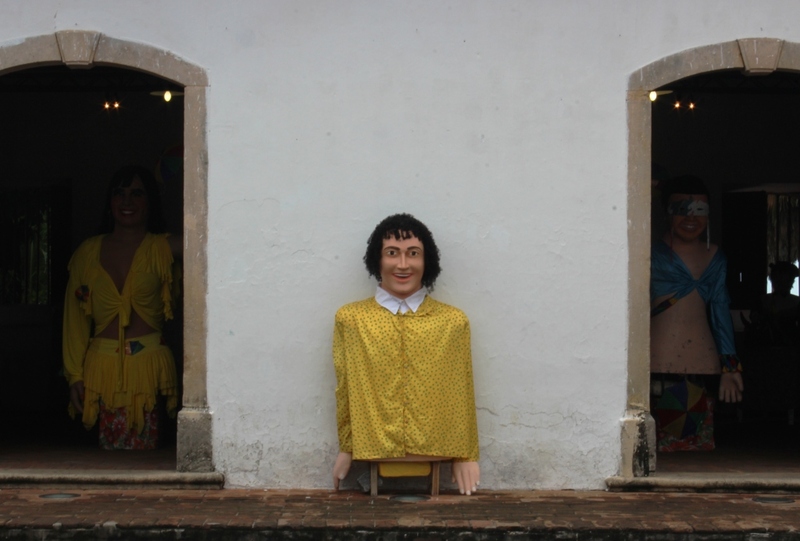 If you’re thinking of visiting Recife, a day in Olinda will not disappoint.